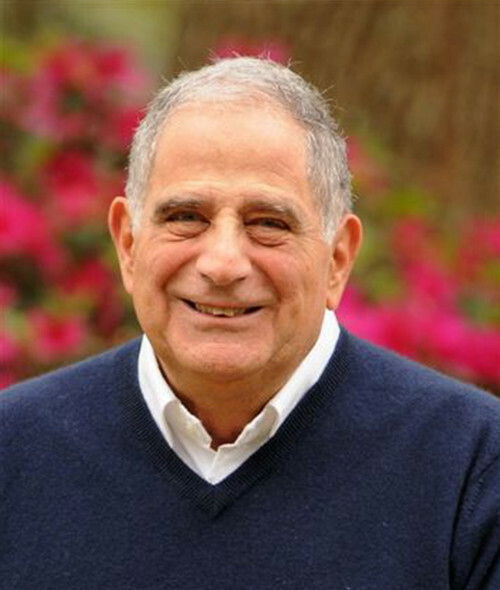 Dr. Jack Shaheen is a graduate in Mass Communications from the University of Missouri, Shaheen has dedicated most of his professional career to challenging the negative image of Arabs as portrayed in the media and most especially Hollywood. Shaheen is the author of five books on the subject and has written over 300 essays, which have appeared in college textbooks and major publications such as The Washington Post and The Los Angeles Times. His books, The TV Arab; Arab and Muslim Stereotyping in American Popular Culture; two editions of Reel Bad Arabs: How Hollywood Vilifies a People, and GUILTY: Hollywood’s Verdict on Arabs after 9/11 are regarded as key references. Shaheen has delivered over 1,000 lectures, worked on countless documentaries, was a CBS news consultant on Middle East affairs and a consultant on several Hollywood features, including Three Kings and Syriana. The Jack G. Shaheen annual scholarship supports outstanding Arab American students majoring in mass communications. Dr. Jack Shaheen passed away in July 2017.